Thank you for taking the time to visit our web site. Trader’s Edge is a registered commodity brokerage firm located in Madison, NJ. We strive to provide you with the most professional and courteous service in the industry. 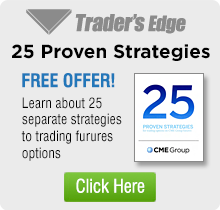 Whether you are a beginner or an experienced trader, Trader’s Edge is geared to meet your needs. We hope your journey through our pages will be both enjoyable and informative. Check out what the market is doing today with our quotes and charts. Option trades posted and placed by Trader’s Edge with actual results. Check out our current open trades. 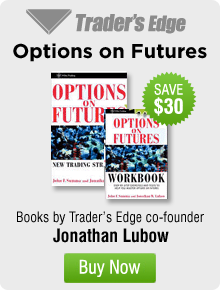 Need a reliable futures and futures option broker? You’ve come to the right place. We offer full service, online or discount trading packages. Call today to speak to an option specialist.